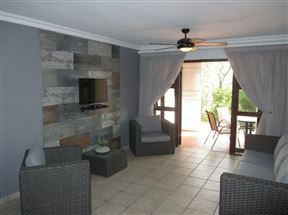 Located in the Breakers Hotel, Umhlanga Rocks on Lagoon Drive Breakers 419 is furnished with attention to detail, with views of the surrounding area. 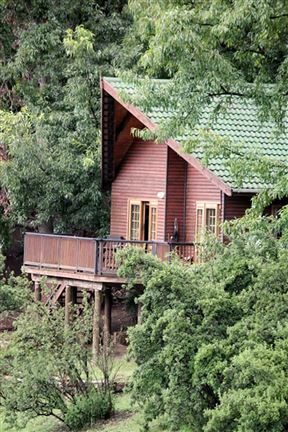 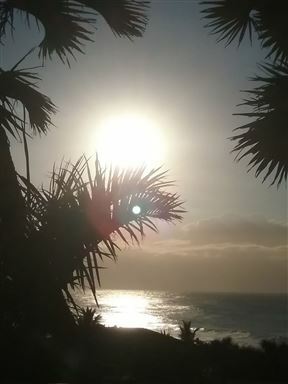 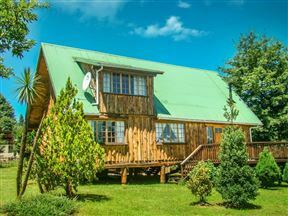 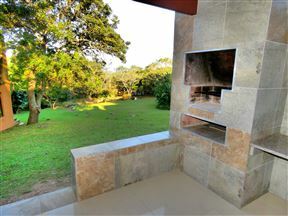 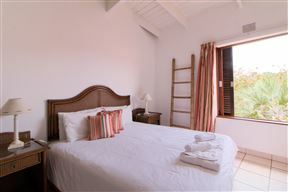 Based in the South Coast of KwaZulu Natal lies San Lameer Villa 1931. 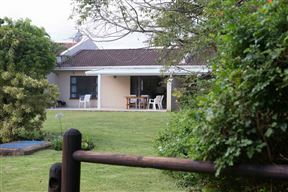 This beautiful apartment is well designed and immersed in the wild of Southbroom.